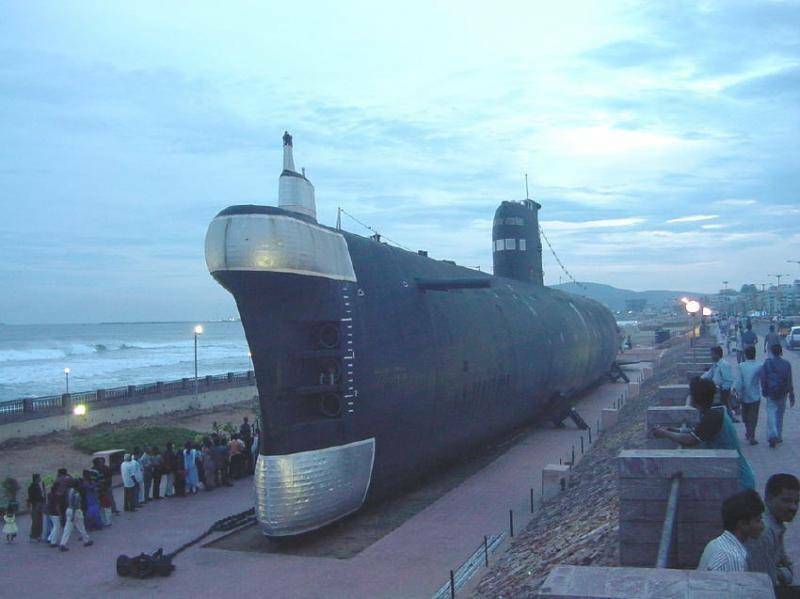 The INS Kursura Submarine Museum was set up in 2011 the INS Kursura, an Indian Navy’s submarine. It is situated in the Vishakhapatnam’s Ramakrishna Mission Beach. Being first of its kind in South Asia, this submarine museum has retired naval officers as guides and curators. There are many posters, artifacts, photos and written scripts which details about the evolution of submarines and its weapon usage is also well exhibited here. This is a very inspiring museum for the youth.